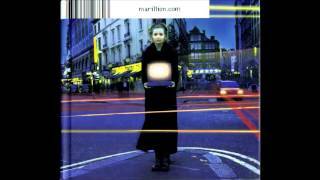 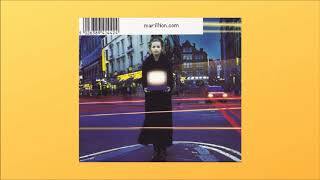 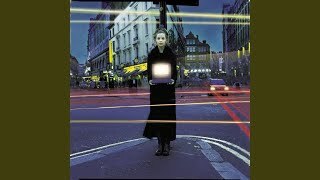 "A Legacy" (2006) on the album Marillion com(1999). 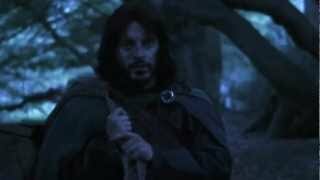 It was written by BROWN, EWART EVERTON / STEPHENSON, RICHARD / DILLON, CLIFTON / DUNBAR, LOWELL / KELLY, ANTHONY / BEROFF, DANIEL / HARRIS, HERBERT. 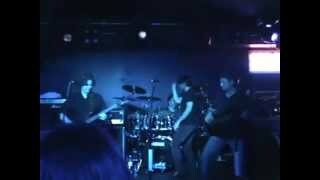 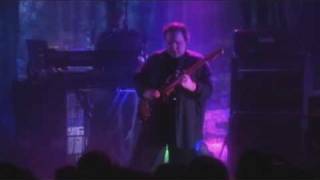 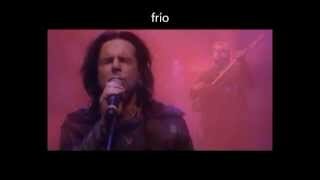 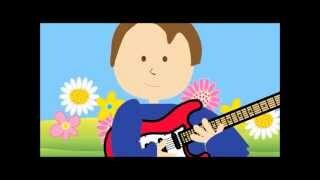 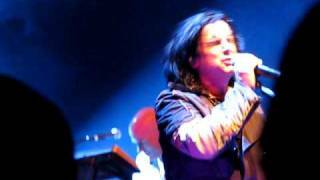 Video clip of Marillion's "A Legacy" in Montreal, 4 April 2009 at L'Olympia. 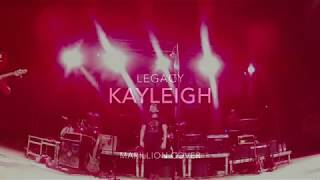 Albums has song "A Legacy"